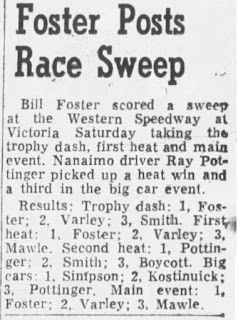 More racing at Victoria's Western Speedway. 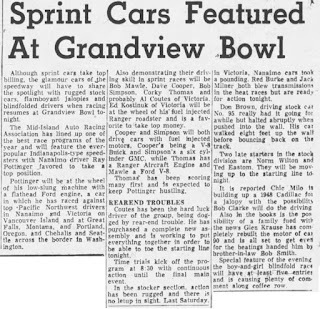 Seems like the Grandview Bowl race for Friday was either rained out or there was no report in the paper. 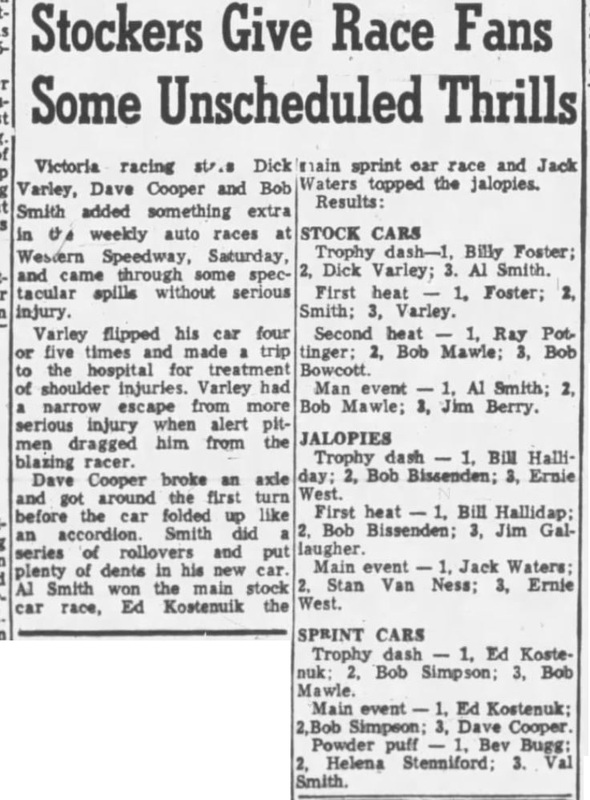 The next day, south in Victoria has this report. 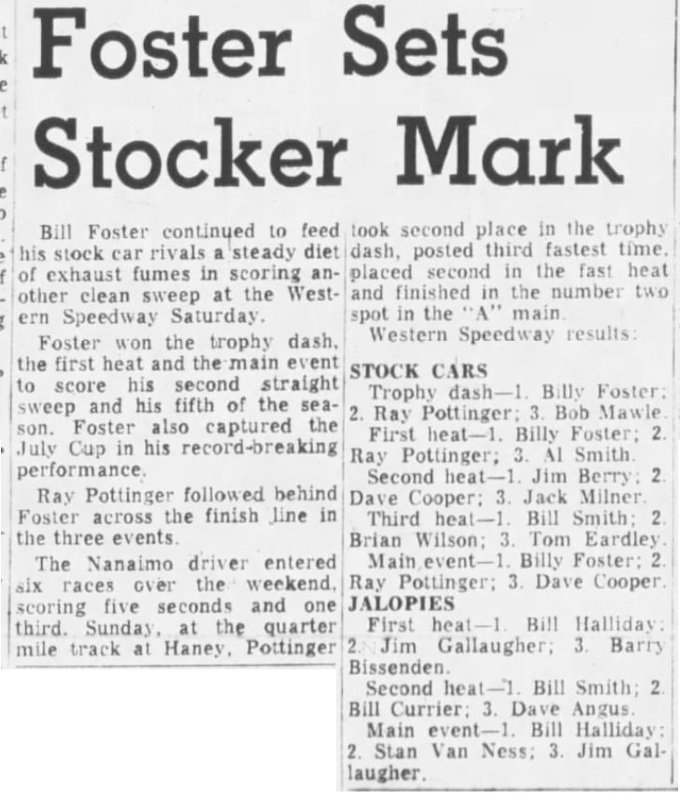 Stocks, jalopies and sprint cars at Western Speedway. 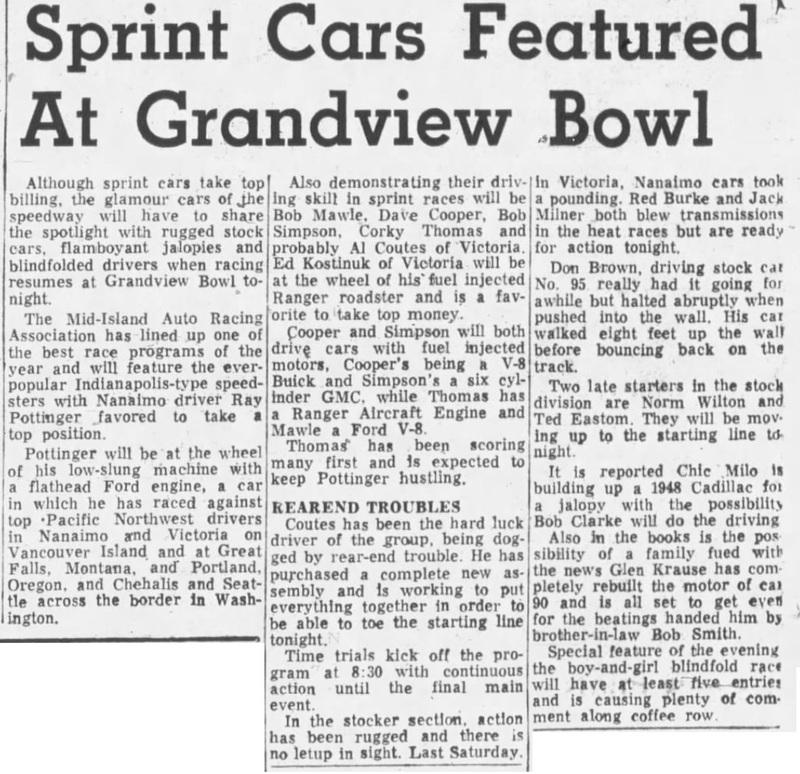 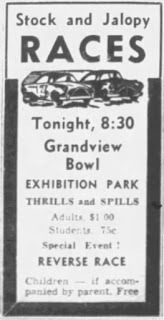 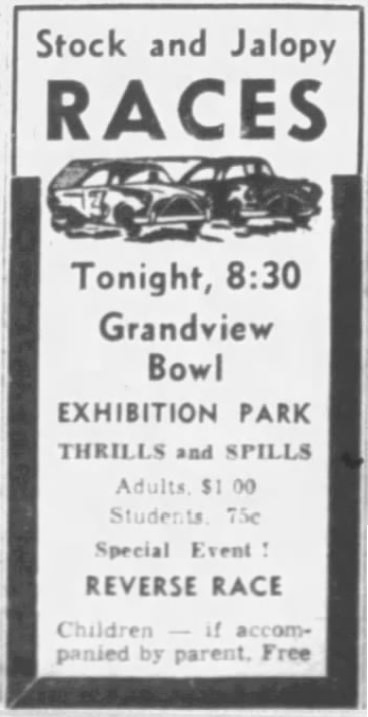 Sprint cars and stock cars at Grandview Bowl. 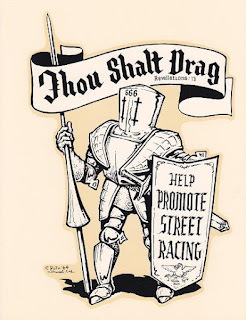 Seem to be missing a few races here. 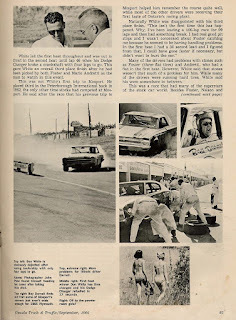 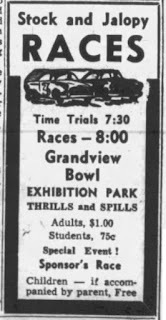 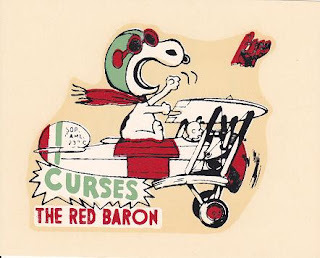 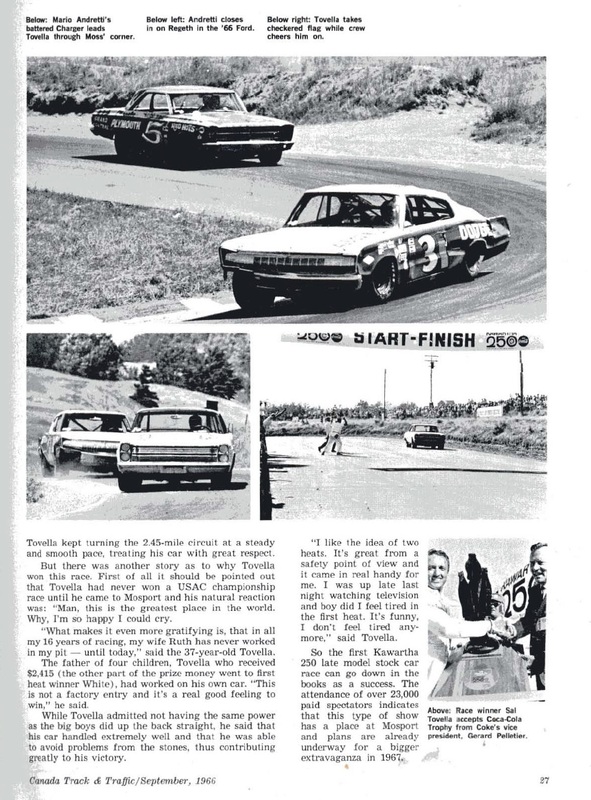 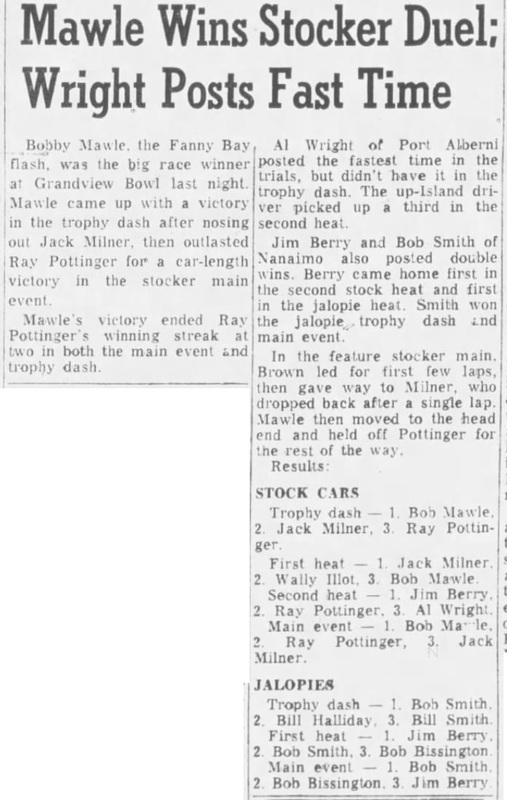 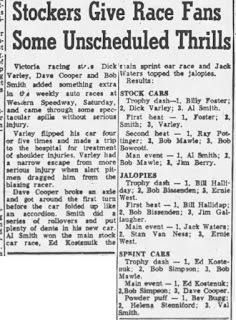 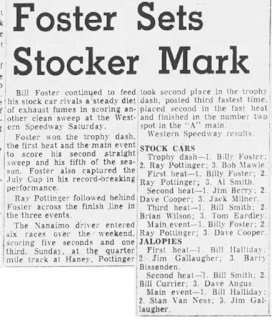 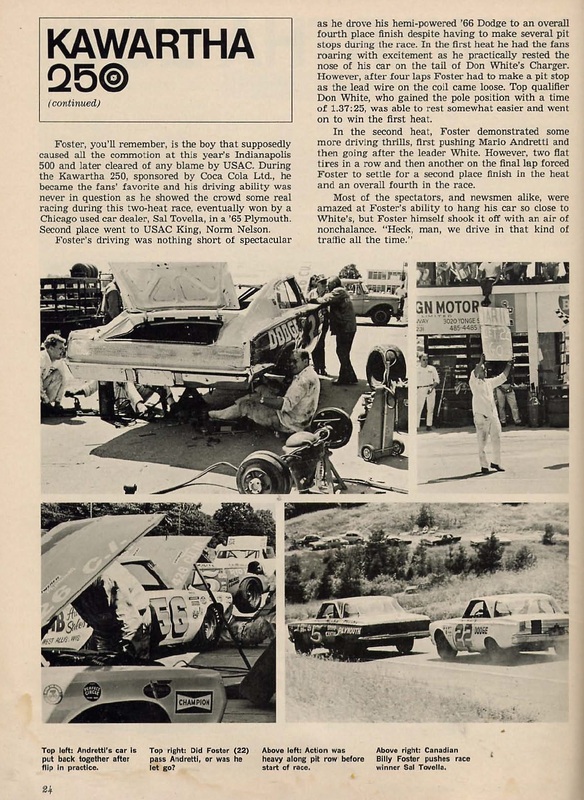 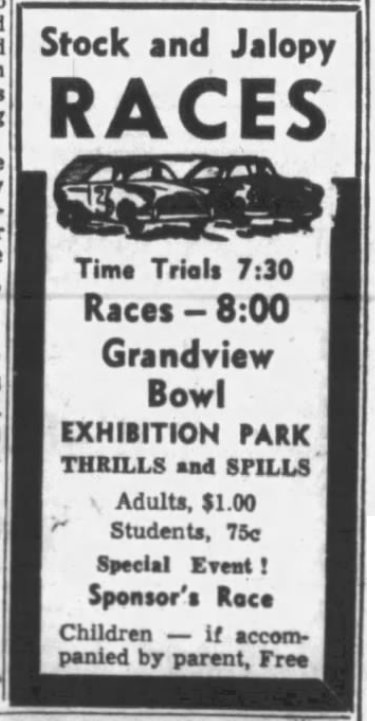 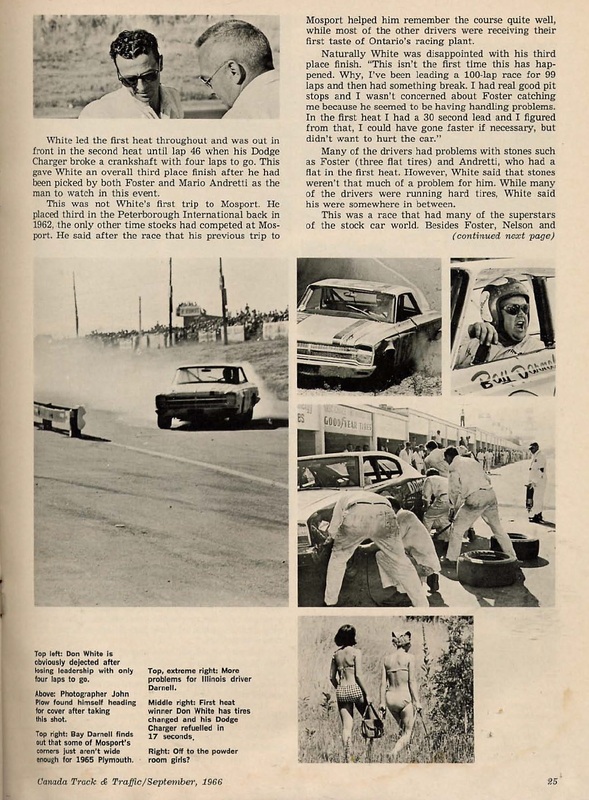 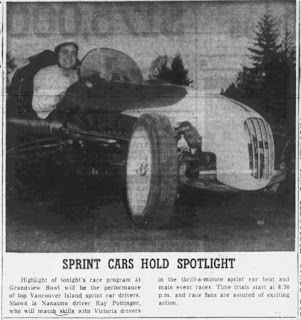 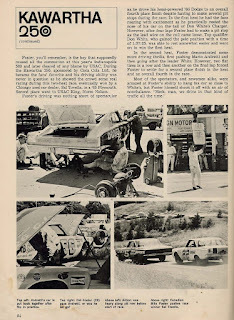 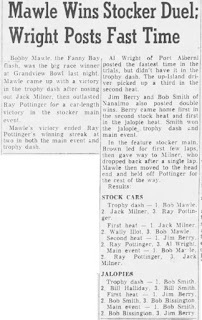 The next race report found is for Saturday, July 1, 1961 at Western Speedway. 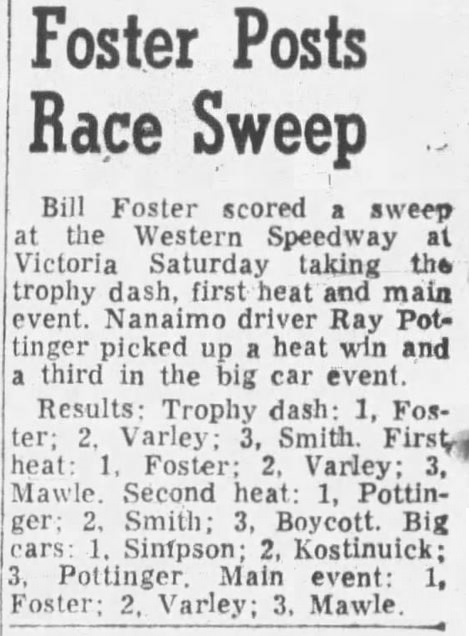 Back to 1961 from the Nanaimo Free Press. 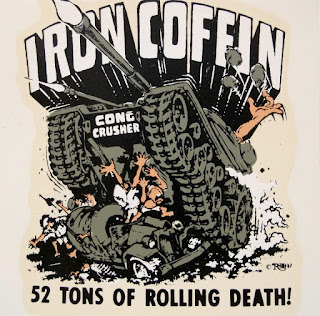 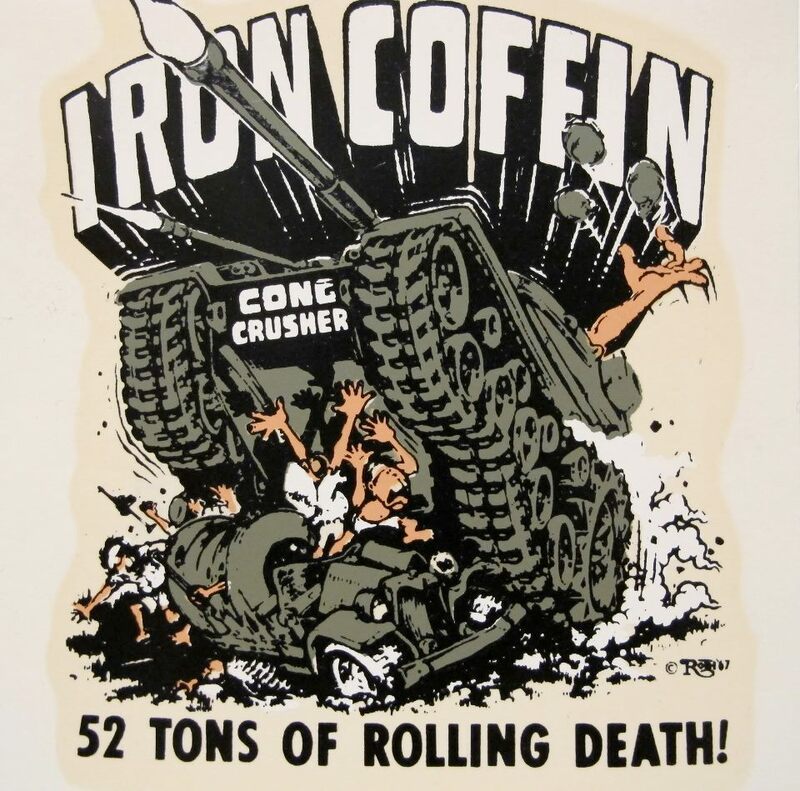 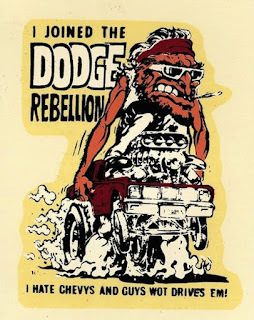 Some Big Daddy Roth decals. 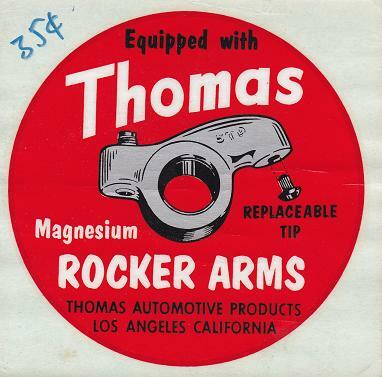 "Hot Rod High", by The Knights. 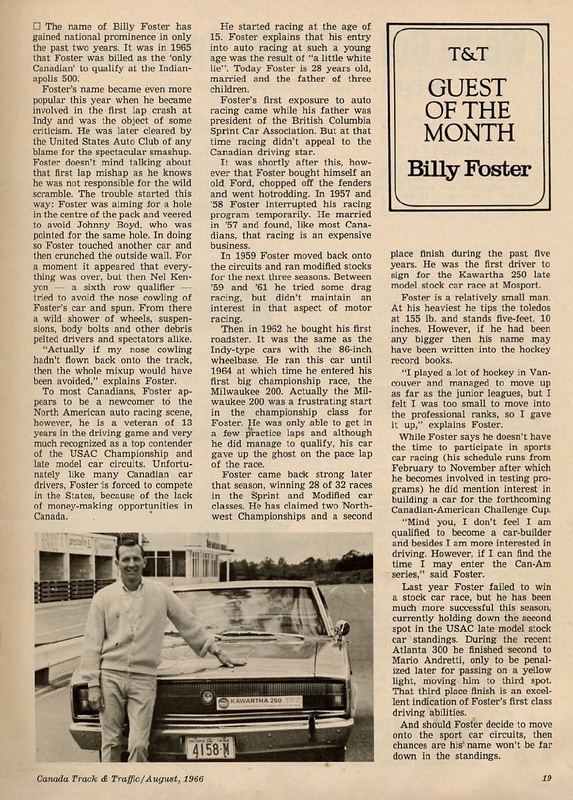 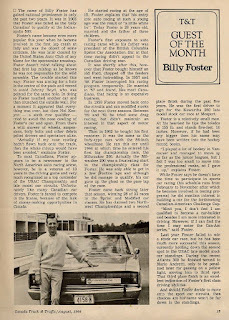 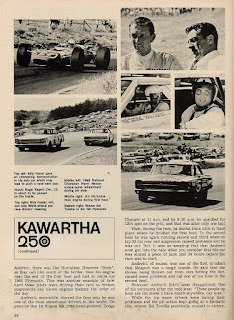 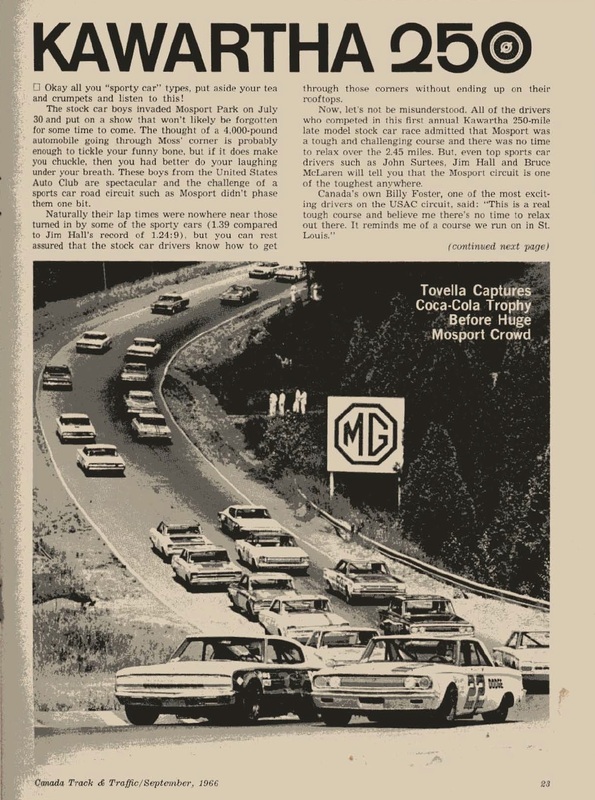 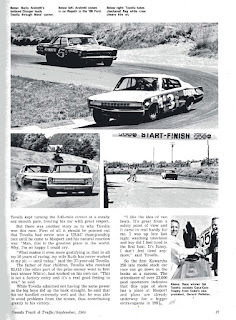 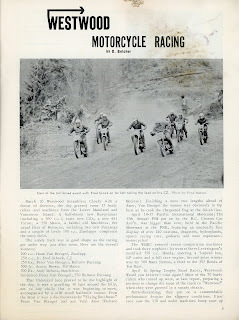 From the July 1967 issue of Canadian Motorcycling. 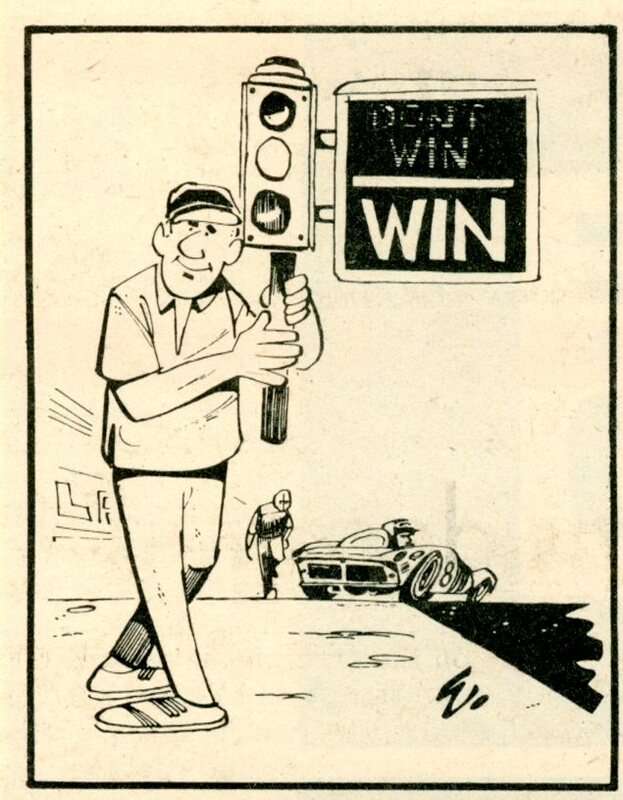 From the August 1966 issue of Canada Track & Traffic. The last two pages of the coverage. 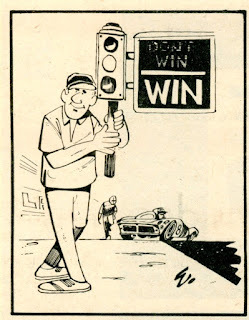 From Canada Track & Traffic. 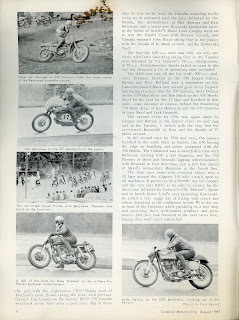 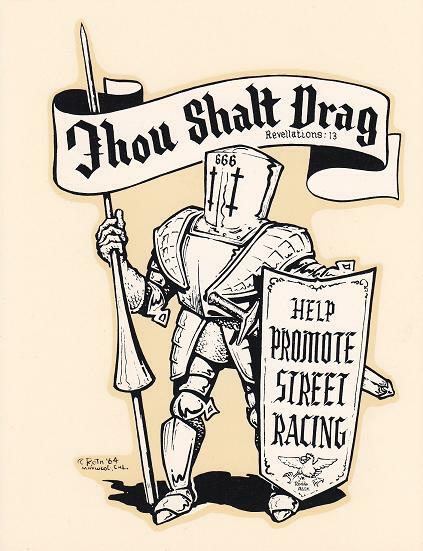 From various issues of Competition Press. 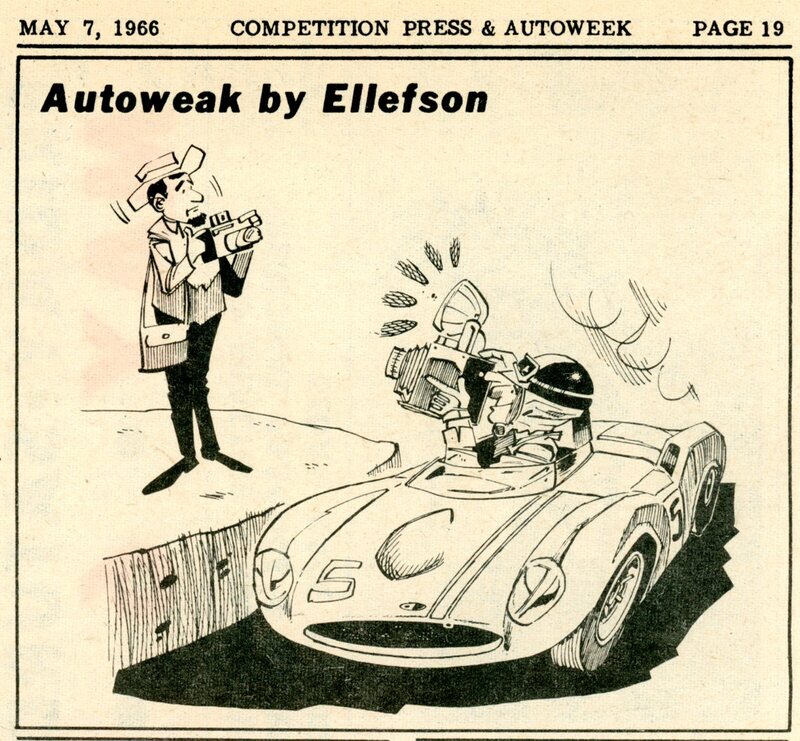 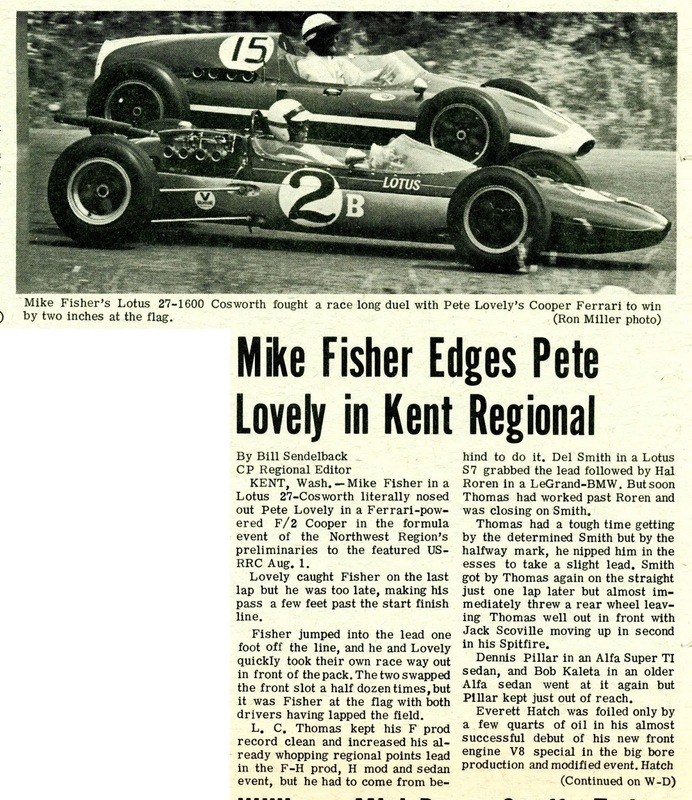 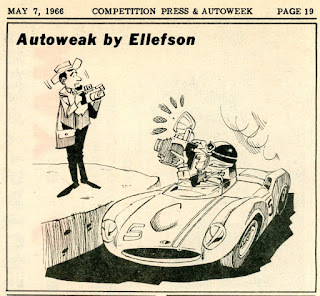 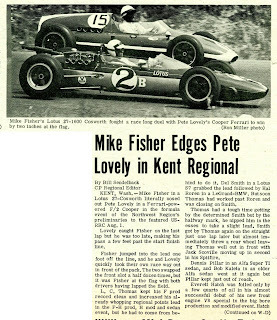 From the August 28, 1965 issue of Competition Press.